I'll be working in Pilton village doing stewarding and in return, I get a free festival ticket. Hoping to see Mumford and Sons, Portishead and The Infinite Monkey Cage (over in the Theatre & Circus area) but it'll depend on when I'm working. 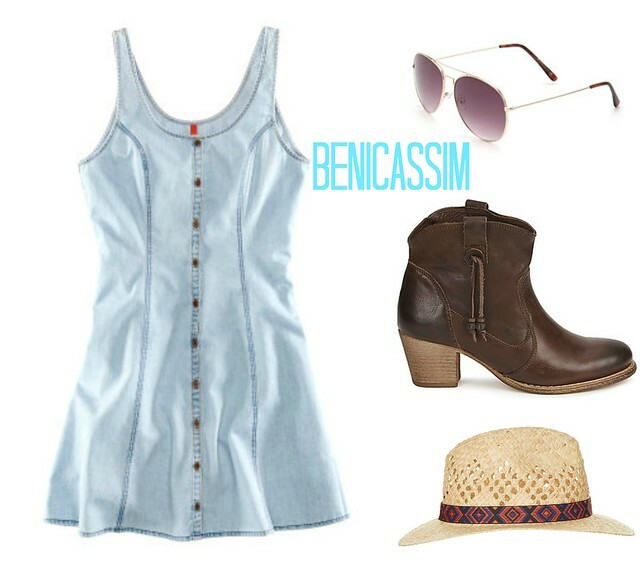 that denim dress from H&M is so pretttty! 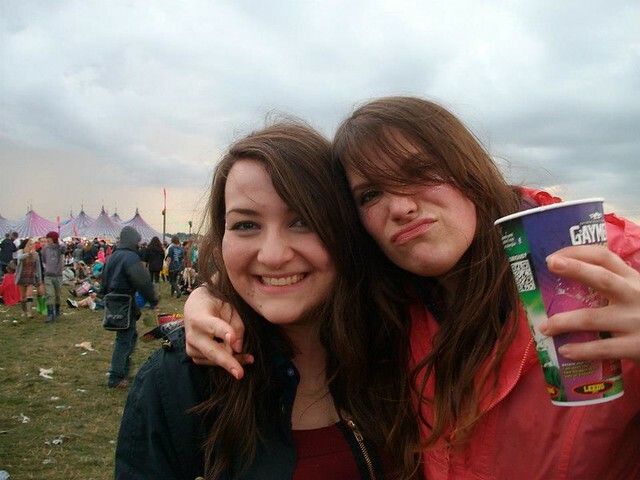 Gah I really wish I was off to a festival this year! You and Harri are so cute! I'd love to go to Benni, it looks seriously incredible!!! 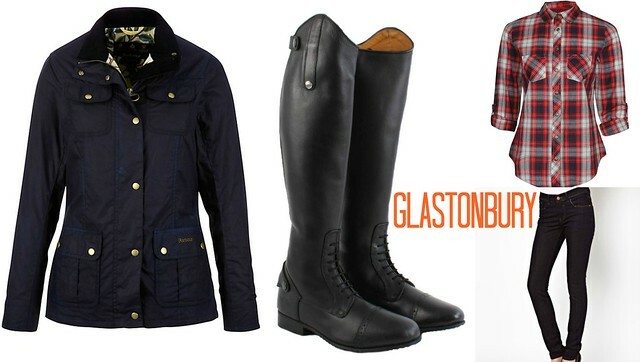 Those boots are amazing and I am always so envious of your Barbour, think I am going to have to save for one! also if you have an outlet store near you they are good as do samples for cheaper prices! I'm so jealous wish I was going to a festival this year. I love Barbour jackets, I worked for them for 5 years so can deffo confirm how amazing they are!! People would bring in their "grandparents" coats from 20 years ago to be rewaxed. amazing.